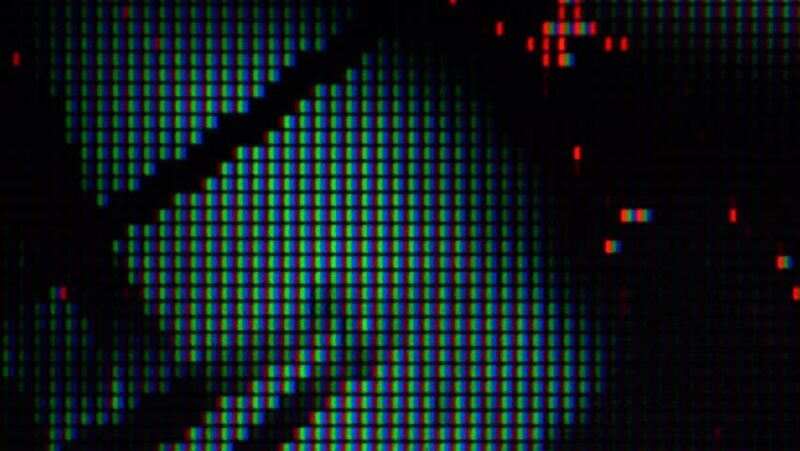 hd00:25TV Noise: Device screen pixels fluctuate with video motion (Loop). 4k00:10Close Up Shot (Pixel Screen) of Multi-colored Audio Equalizer. Seamless Loop. hd00:10Panoramic shot of a mixing console desk from the top during a live event.